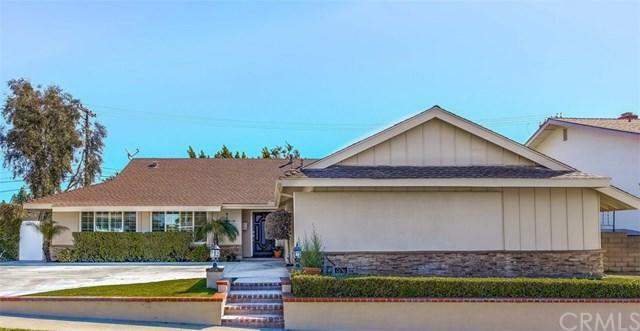 Lots of details with this one-story home located in a quiet cul-de-sac in Anaheim Hills, within walking distance to state-of-the-art dog park and newly renovated tennis courts. Warm and elegant, distressed walnut wood floors invite you in to comfort and style. Plenty of granite-topped counter space in a kitchen with chef's details, like pull-out drawers in all cabinets and custom tray storage. Fireplace provides warmth and elegance under vaulted ceiling. 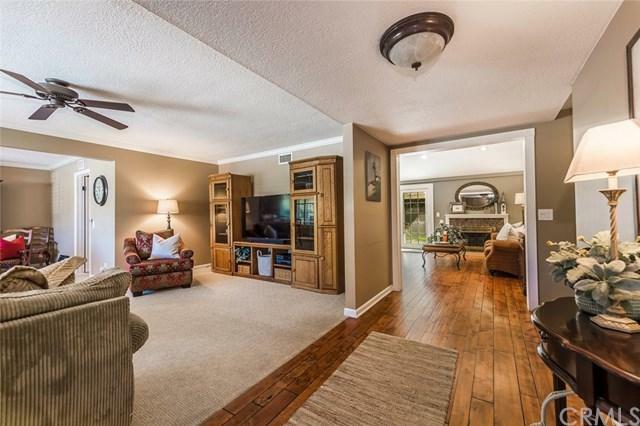 Crown molding, wood shutters and French style doors with lots of light and ceiling fans in most rooms. Bedrooms and closets are spacious & plentiful, bathrooms & doors throughout are updated; separate laundry room with ample storage. 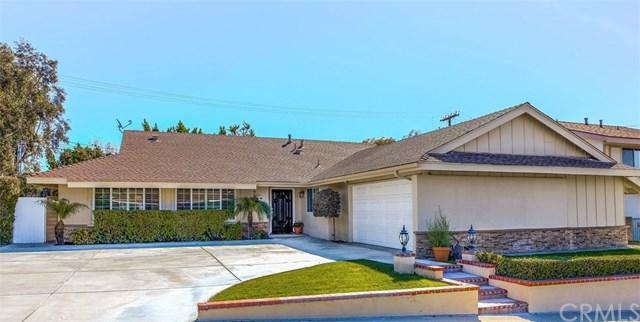 Close to freeways, shopping and great schools for your kids. Fresh paint in and out, brand new gutters and lovely patio & yard for entertaining. 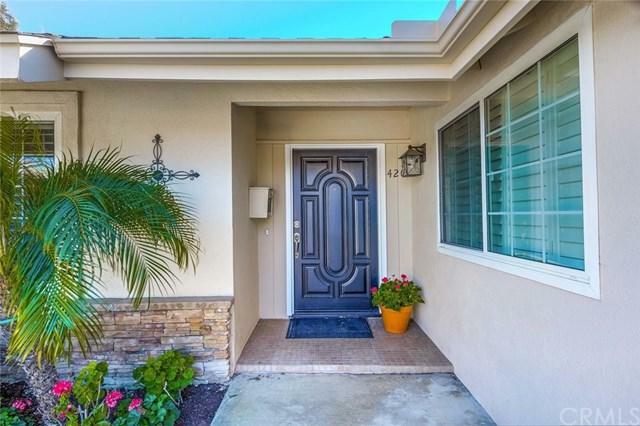 Come and see this single-level beauty and find yourself home.